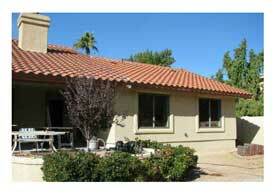 We love remodeling Chandler, AZ Homes! 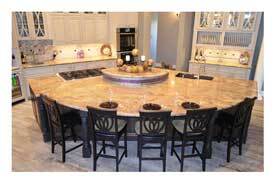 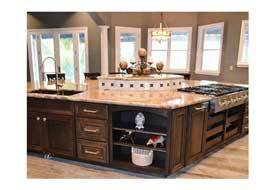 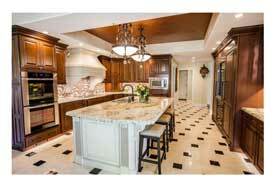 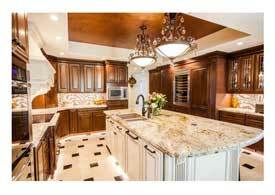 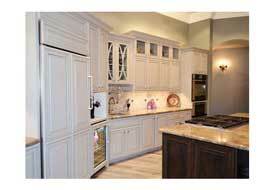 Our quality craftsmen remodel Kitchens, Bathrooms, and living spaces throughout Chandler. 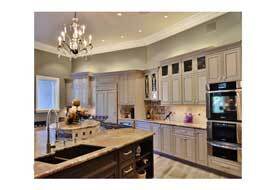 With superior production personnel and an exceptional design team, we work to create unique remodels for your home. 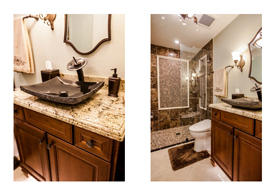 As a result, our goal is to partner with you to create a space worthy of your investment. 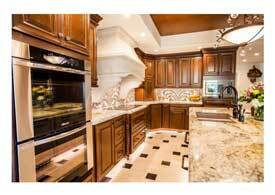 If you and your family are in need of a kitchen update perfect for entertaining or a living space plan to maximize the square footage of your living space, let us show you how to accomplish that. 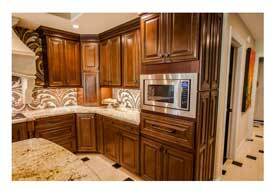 Maybe a Master Closet that better organizes your belongings or a bathroom to meet the needs of all your family, is what your home is missing. 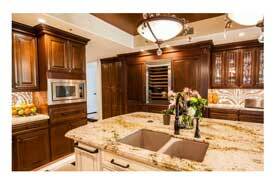 Since your peace of mind is worth investing in professionals with the expertise of Tri-Lite Builders, your Chandler, AZ Home Remodeling Contractor. 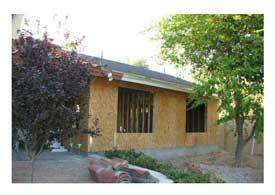 Tri-Lite Builders abides by all City of Chandler Codes, your HOA and ROC guidelines. 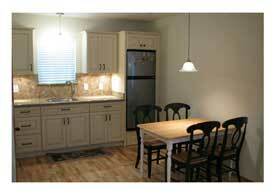 Also, we meet with inspectors to make the process as seamless as possible and maintain a safe construction environment for your home. 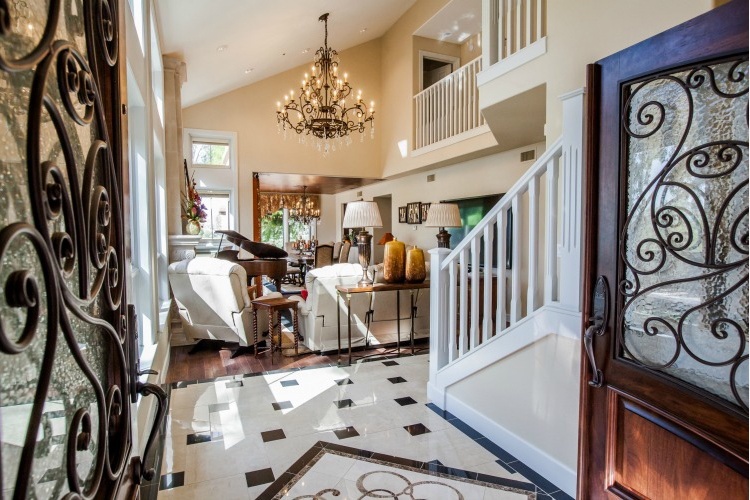 Furthermore, we understand the unique qualities of historic home issues and are diligent to inform our homeowners on the direction to proceed when unforeseen conditions arise. 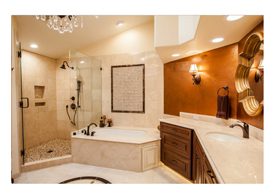 For a FREE In-Home Consultation Contact us at 480-895-3442 or by emailing mailto:steve@trilitebuilders.com. 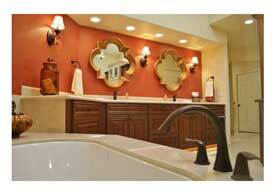 We’ll discuss your project and whether we are a good fit for your needs and budget. 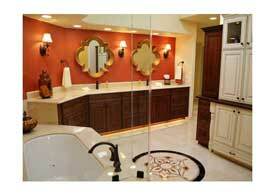 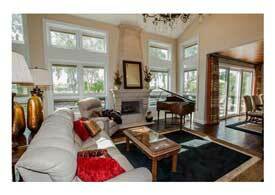 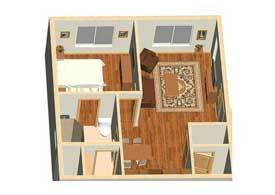 In addition, we would love to be a part of your home remodeling project. 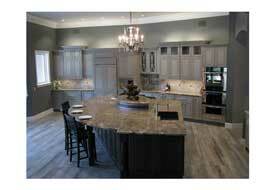 We look forward to the opportunity of being your trusted Chandler, AZ Home Remodeling Contractor.